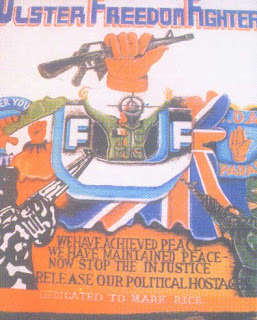 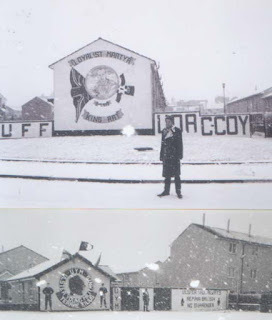 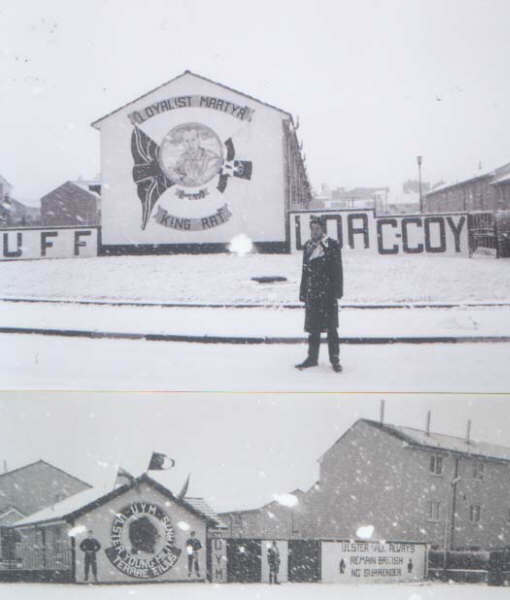 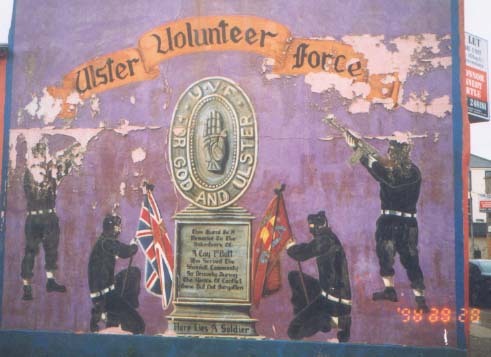 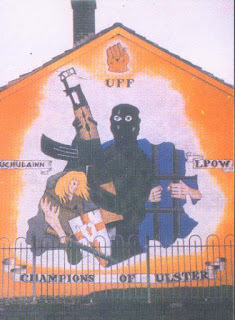 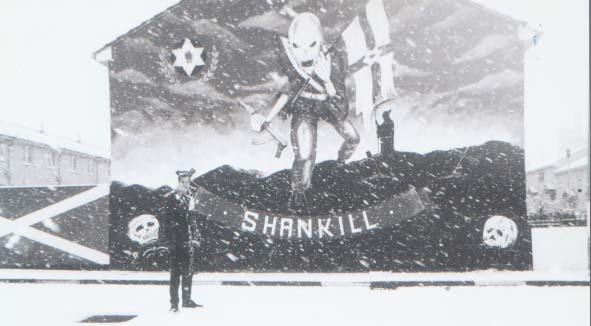 Shankill mural dedicated to UFF (Ulster Freedom Fighters) member Jackie Coulter, killed by the UVF on August 21, 2000. 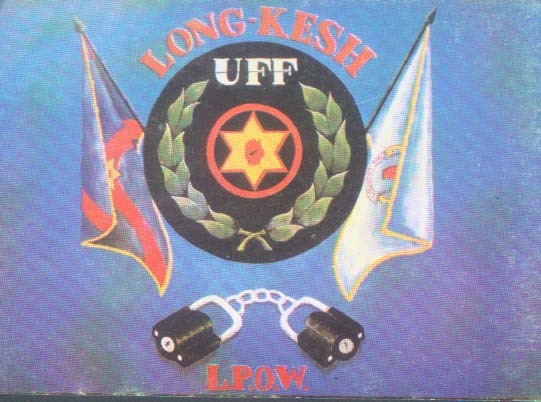 He had held the rank of lieutenant within the Ulster Defence Association (UDA) and killed by the rival loyalist paramilitary organisation the Ulster Volunteer Force as the result of a feud within loyalism. 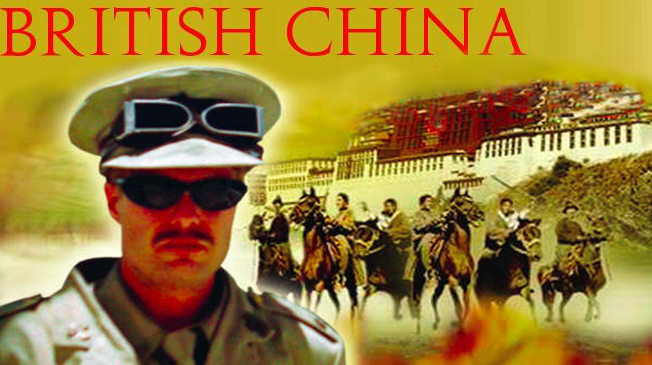 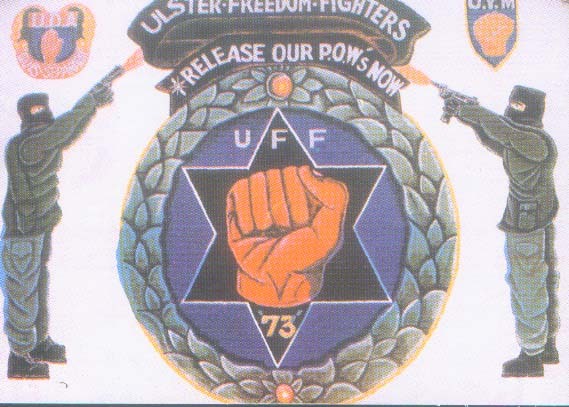 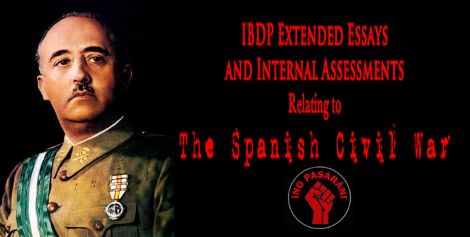 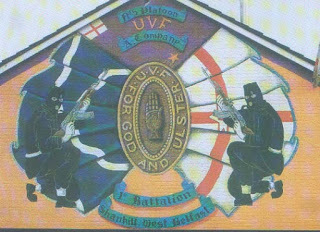 Coulter had been recognised as the commander of "C3A Commandos", a unit of C Company from the lower Shankill section of the West Belfast Brigade. 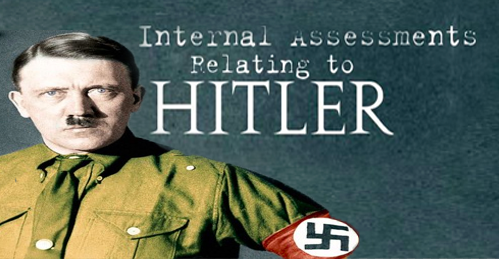 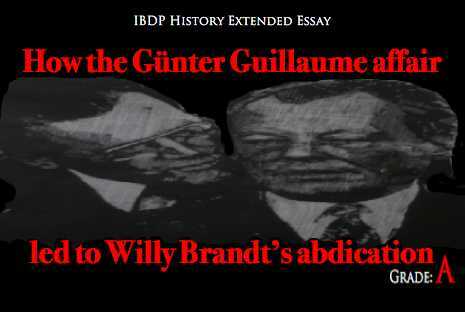 He was also known to act as a driver for Johnny Adair. 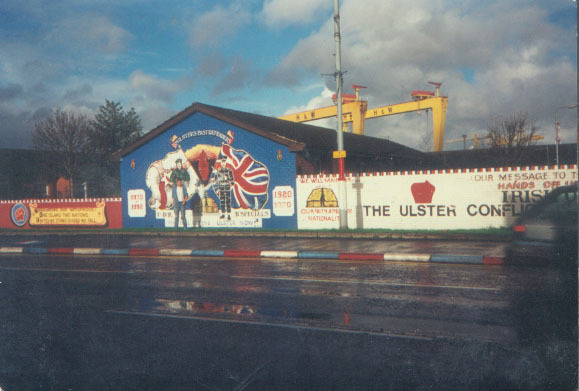 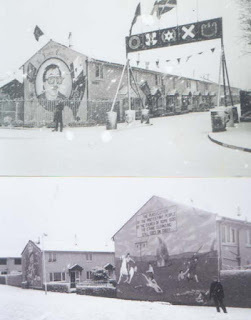 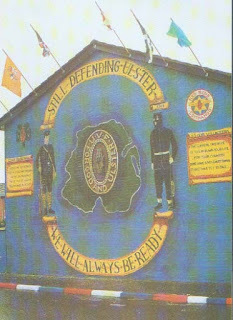 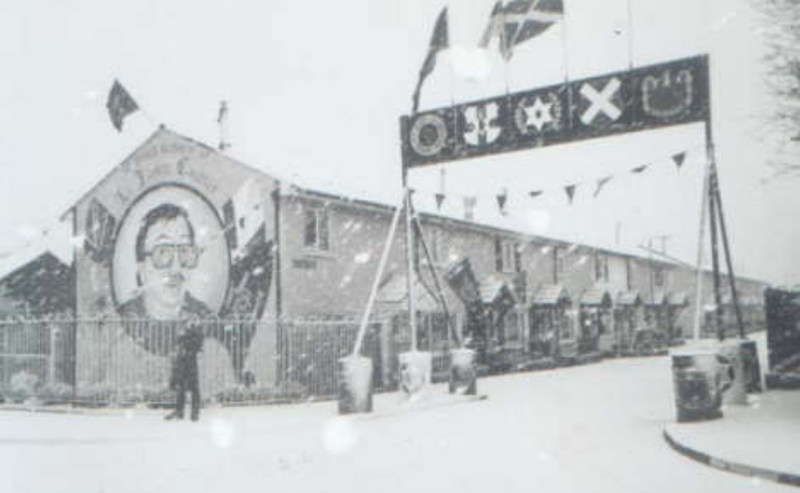 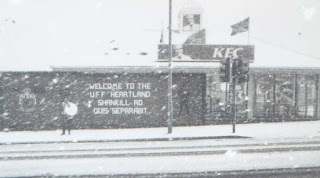 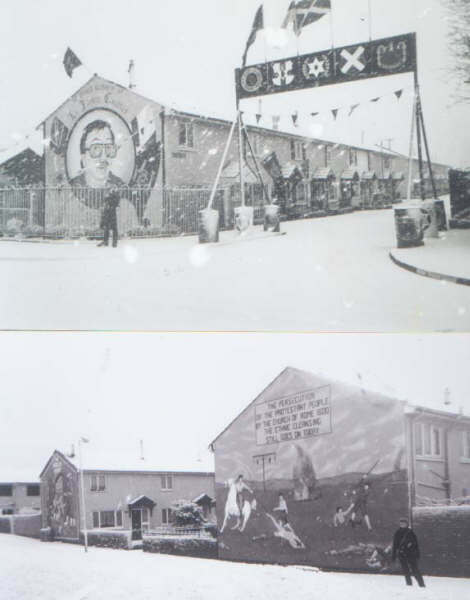 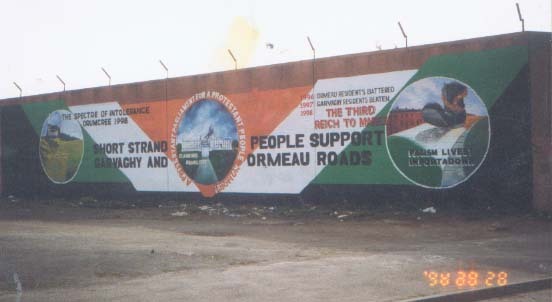 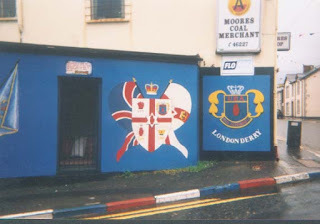 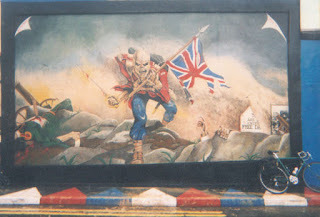 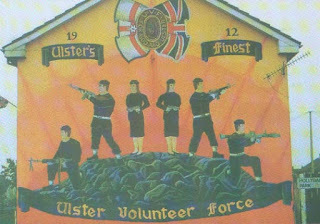 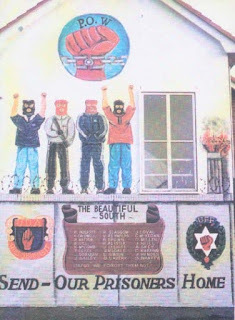 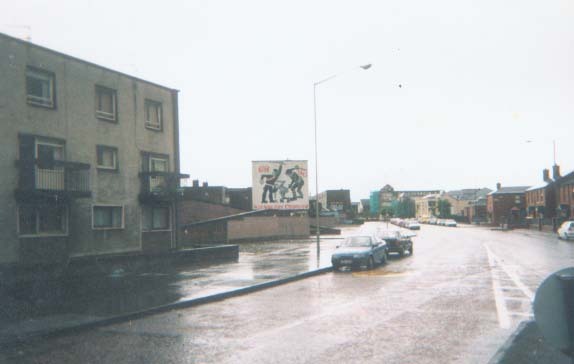 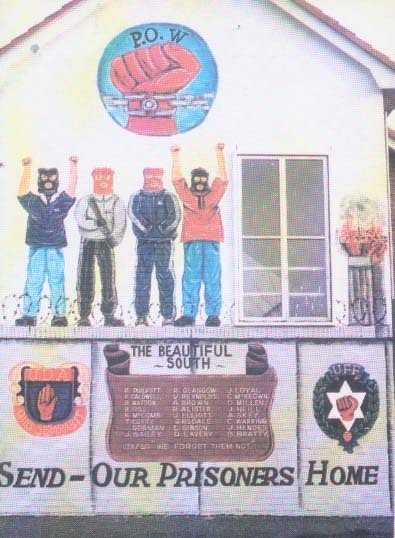 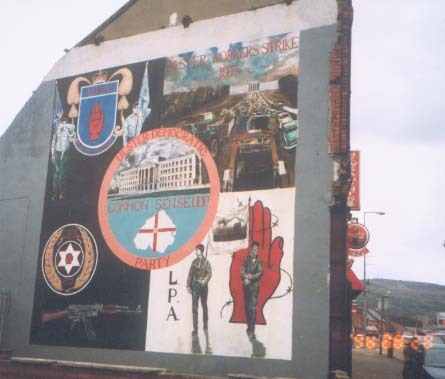 Loyalist mural on Hopewell Crescent, Lower Shankill, created in 2000. 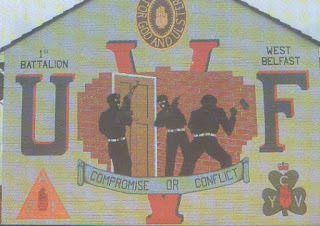 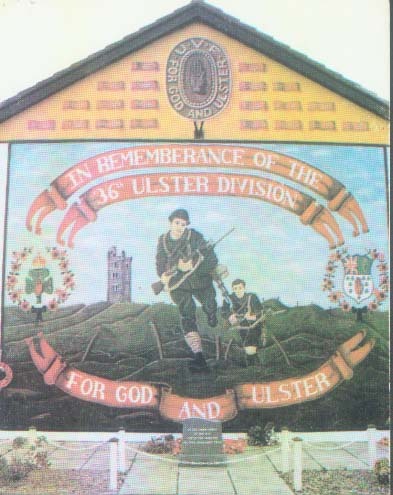 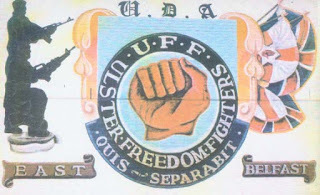 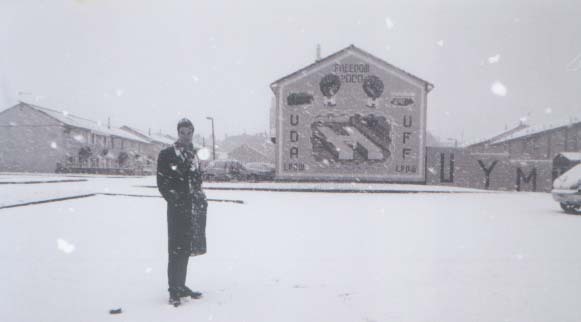 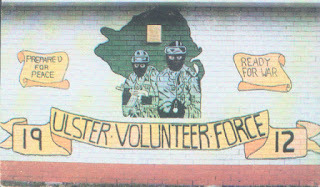 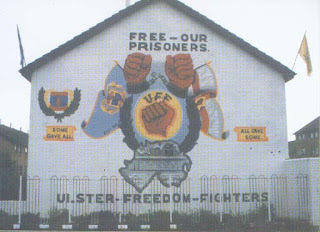 The mural intertwines three organisations, the Ulster Defence Union (UDU), established in 1893 to resist home rule legislation, the Ulster Defence Association (UDA), established in 1972 for the defence of Protestant/Loyalist areas and the Ulster Freedom Fighters (UFF), the alias for the military section of the UDA. 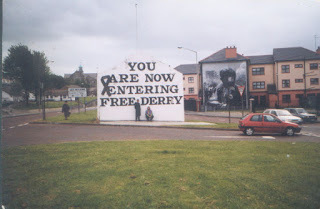 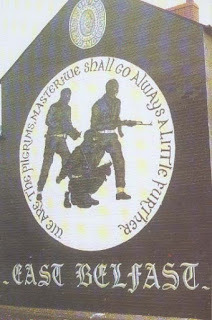 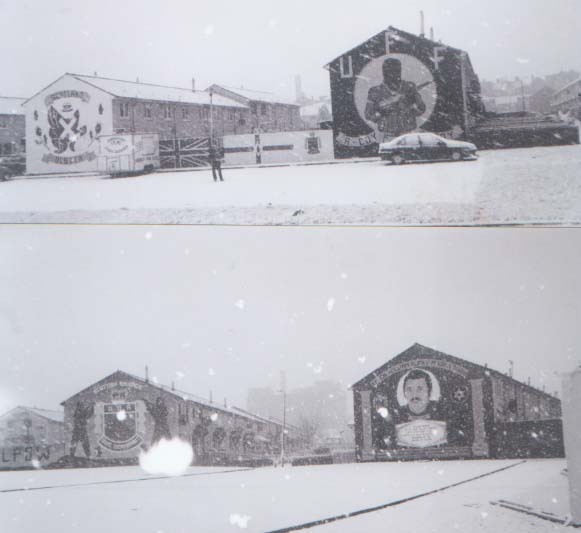 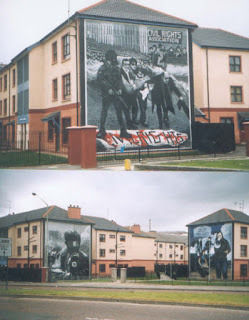 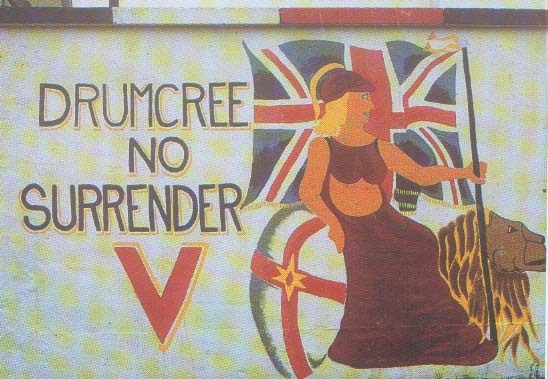 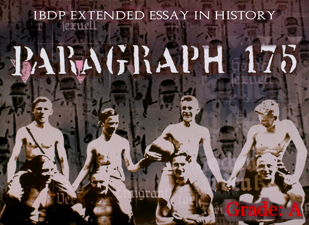 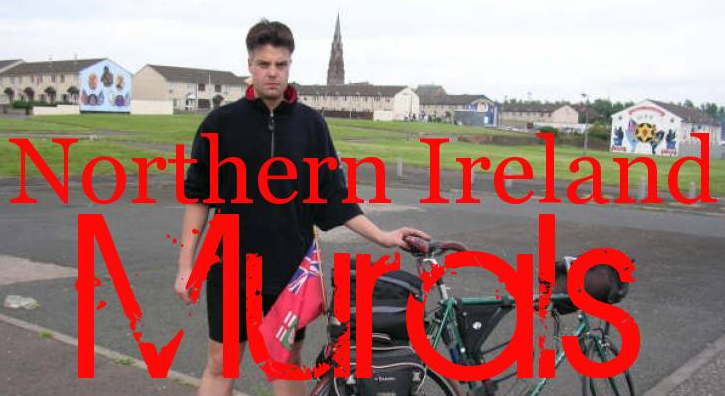 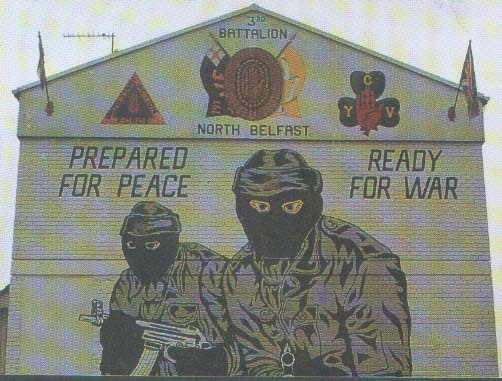 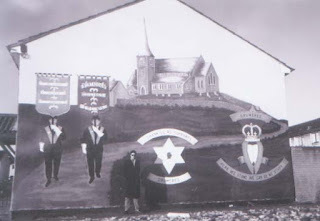 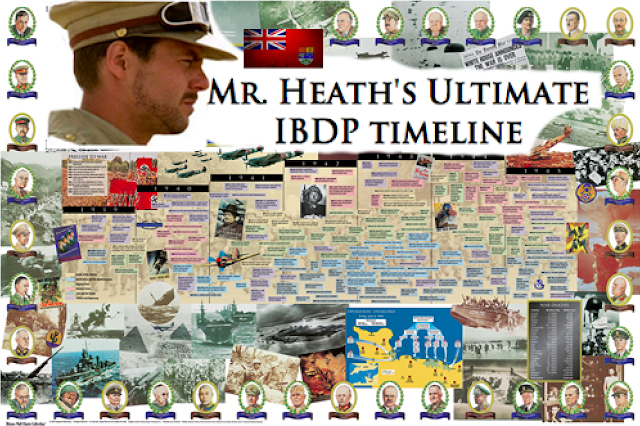 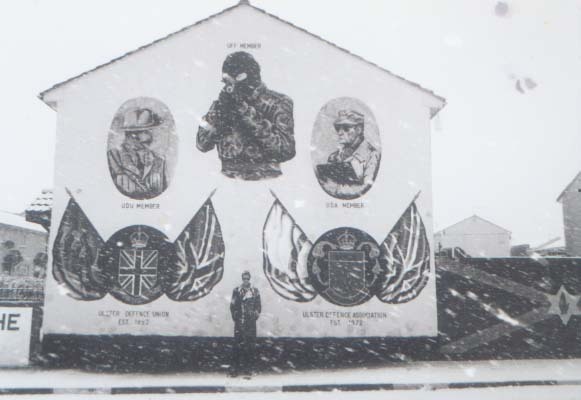 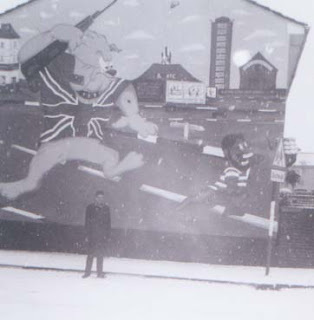 The mural attempts to demonstrate what the artist perceives to be the correct, historical trajectory for Northern Ireland, displaying an armed contemporary UDA member against sepia-effect representations of nineteenth-century defenders of the crown in Ireland. 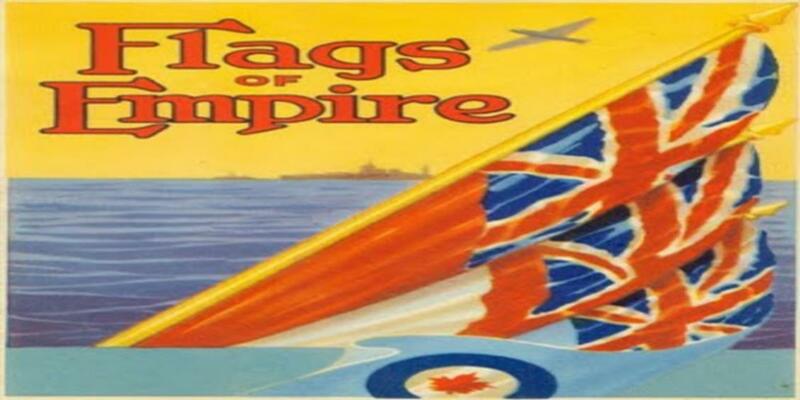 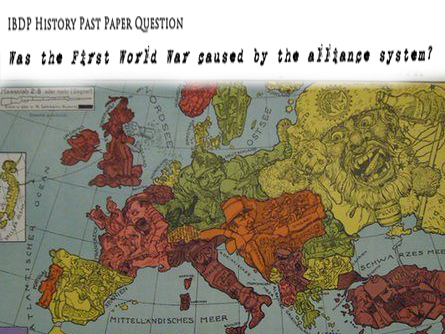 In so doing, the mural cements a notion of natural progression, albeit in a clearly military vein, stamped with the flags of England, the UDA and Scotland, each individually crowned and sharing the familiar motto ‘Quis Separabit’ – ‘Who Shall Divide Us?’. 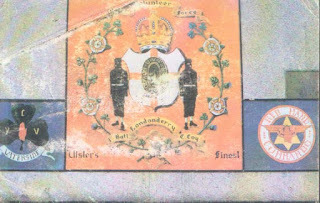 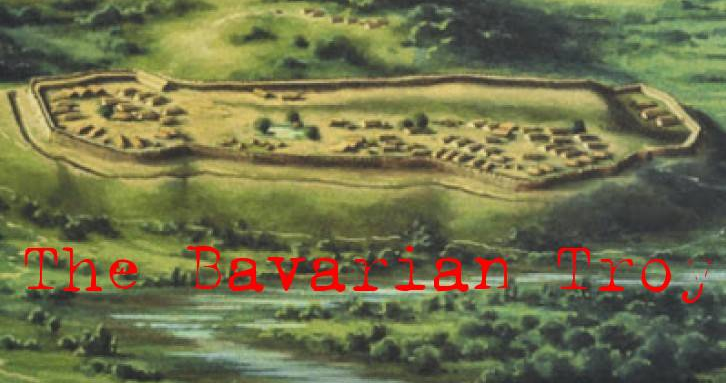 King William IIII on a mural in West Belfast depicted defeating James II at the Battle of the Boyne.